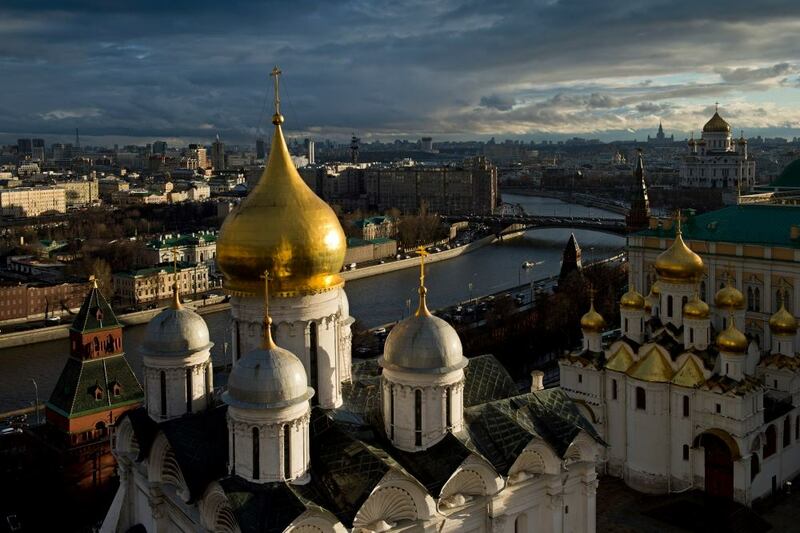 Today, Spasskaya Tower has opened its gates for tourists. 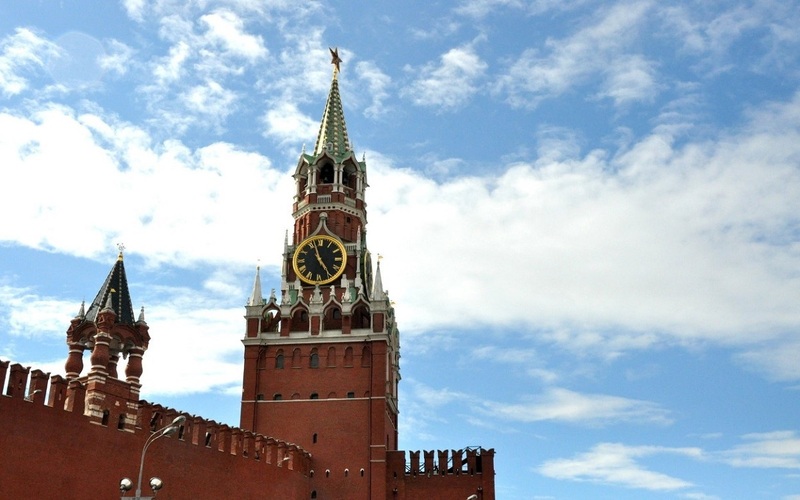 Now you can walk through the Kremlin: enter in Kutafia Tower and go out at the other side – right to the Red Square. 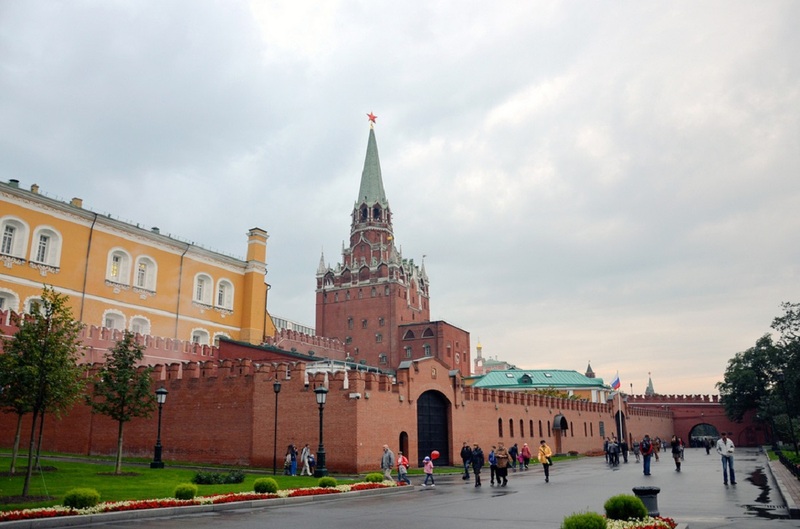 The new exit creates a simplified route for tourists: now they can go immediately to the Red Square from the Kremlin (previously you had to go round to reach the Historical Museum, GUM, and St. Basil’s Cathedral). 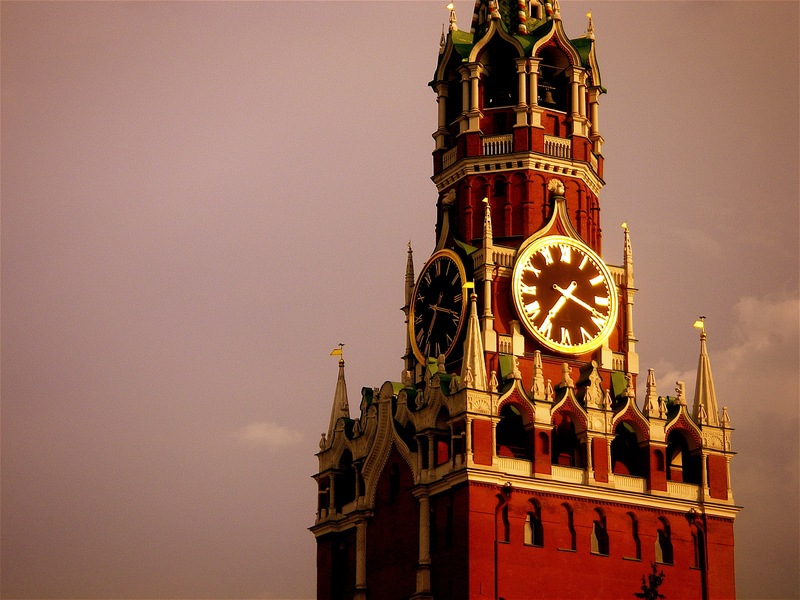 Until now, the Spasskaya Tower has been closed for visitors. Its gates were opened only for the passage of the president’s cortege during the inauguration, as well as to deliver a Christmas tree to the Kremlin. Now visitors can use only the official passage located near the gates of the tower. According to the Kremlin representatives, the gates themselves will be open if the flow of tourists in the area increases.